Importing knowledge to the brain could actually take as small effort as the Matrix movie knowledge transfer exhibited during the sleep. 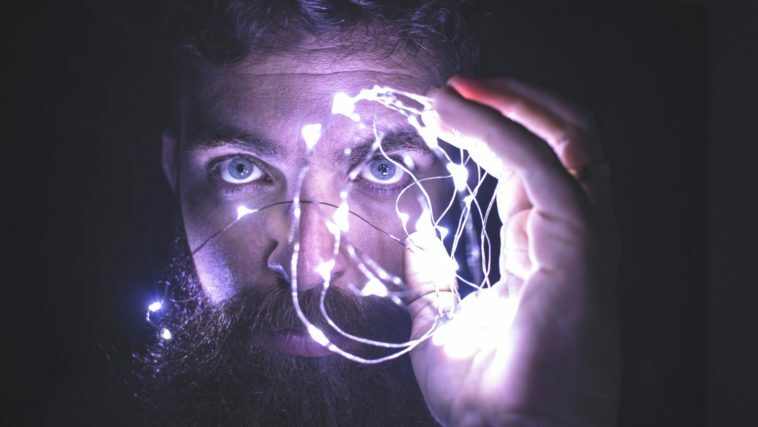 Researchers from HRL Laboratories, based in California claim to have developed a system, a simulator which can feed information directly into a person’s brain. The simulator will also teach people new skills in a very short amount of time. Scientists believe this is the 1st step towards developing a robust software that will work exactly like Matrix movie knowledge transfer going to sleep thing. Dr. Matthews believes that brain stimulation could eventually be used to transfer knowledge for important tasks such as learning to drive, exam preparation or perhaps language learning. Soon learning would be as easy as downloading an App.